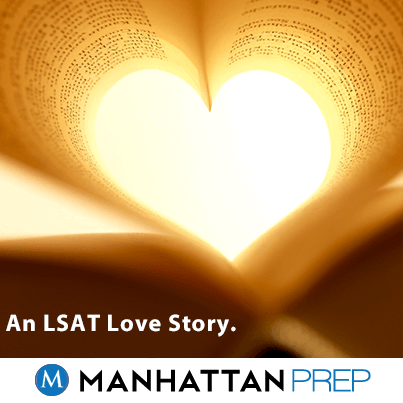 Thinking about studying for the LSAT soon? Our upcoming summer classes are perfectly timed to get you ready for the September LSAT—and we’ll help you save money for summer fun. 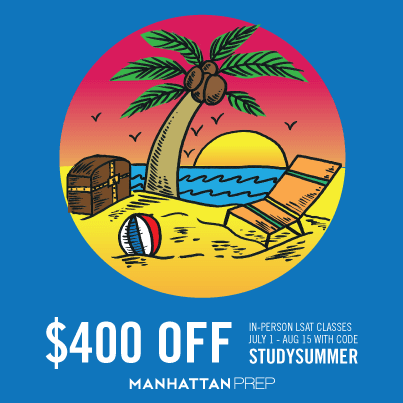 Sign up for an in-person summer LSAT class that starts between July 1st and August 15th, and get $400 off by entering code STUDYSUMMER at checkout. 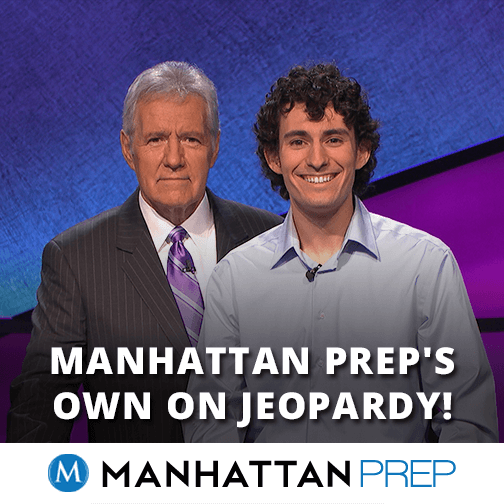 Check out our upcoming LSAT course schedule here, and happy studying!